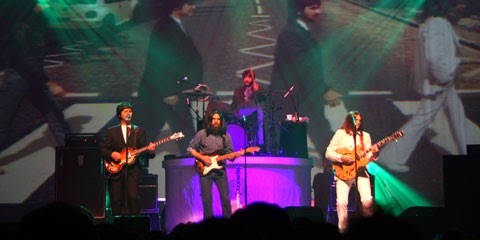 Regular ticket sales begin January 17, 2014 for this 50th anniversary show commemorating the Beatles arrival to our shores. A rare evening of the next best thing to the Beatles themselves! 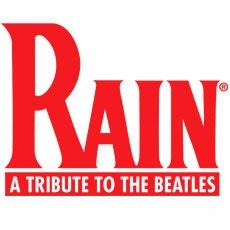 Rain gives a high energy, high performance show encompassing the very best of the Beatles.